Dedicated lawyer is on hand to help resolve issues – and will deal with unlimited consumer rights matters, as this sponsored feature explains. 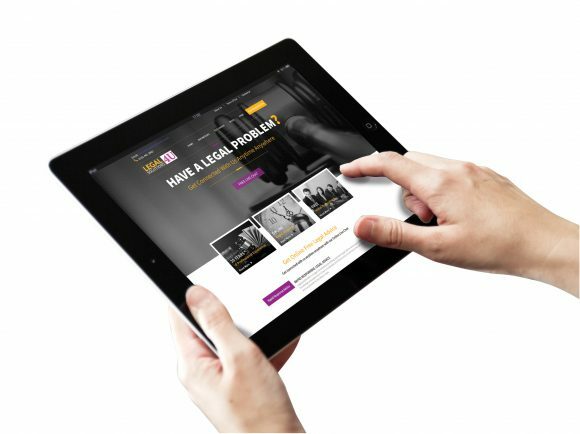 LEGALSOLUTIONS4U began trading in April 2016. It is a specialist legal practice offering bespoke legal advice purely to the motor trade. The firm was created following reforms to consumer law and in particular the Consumer Rights Act 2015 and to protect car dealerships. It advises a range of car dealerships from franchises and car supermarkets to independents and home traders on a multitude of areas including the Consumer Rights Act 2015, trading standards disputes, finance house disputes, employment law and defamation in relation to online reviews from customers. Legalsolutions4u has grown dramatically over the past three years, offers an unrivalled package and now acts for more than 1,000 dealerships across the country. It offers a unique solution to the daily issues encountered by car dealerships and for a low monthly fixed fee it will deal with unlimited complaints and legal matters arising in connection with the Consumer Rights Act 2015. Legalsolutions4u will deal with any historic or ongoing cases that you currently have. It prides itself on removing the burden and complex nature of the legislation and acts on your behalf to advise you what is the best course of action. It is there to protect the dealership, as opposed to certain consumers who wish to use the act to punish the dealer. 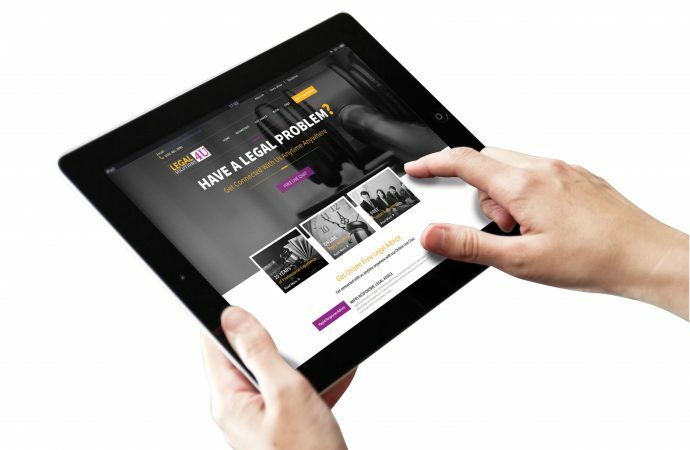 Legalsolutions4u has a proven track record of acting for dealerships in dealing with Consumer Rights Act issues and giving the best advice to them to protect the dealer’s position and to ensure that the act is not being abused to take advantage of a dealer who may not be familiar with the law. The way the company operates is that you will have a dedicated lawyer on hand to whom you will have direct access at the end of the telephone to deal with any queries or issues. When an issue arises, you can either telephone or email the details through to your adviser and then Legalsolutions4u takes over and begins drafting all the correspondence and will deal with the matter through to completion. In addition and free of charge it will complete a full review of your existing sales procedures and provide you with a full and robust system to ensure that going forward you are compliant with the Consumer Rights Act. This will include checking your terms and conditions of sale and making suggested amendments, pre-delivery inspection documents, etc. A lot of the compliance with the act is to ensure that you have a full and robust audit of events. There are no tied-in contracts and it operates on a 30-day rolling basis, all for a low cost of £49.99 plus VAT per month. For a free one-hour legal consultation on an issue give them a call on 0191 481 3992 and quote ref ‘Car Dealer19’. Alternatively, you can subscribe for free legal updates by emailing advice@legalsolutions4u.co.uk and start protecting your dealership.